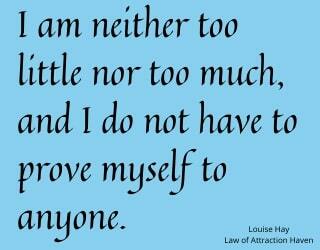 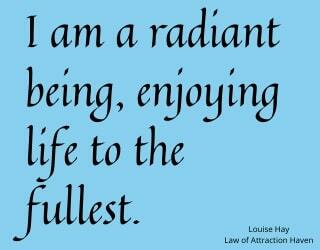 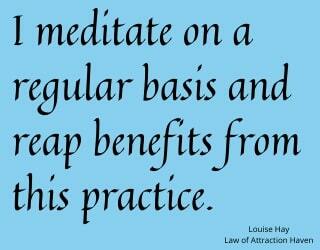 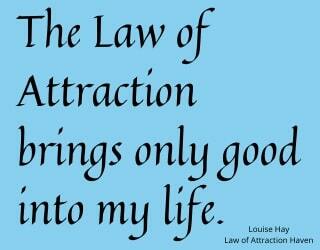 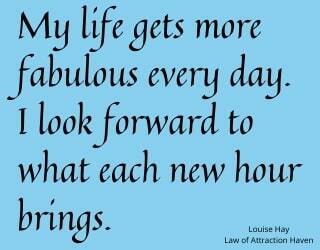 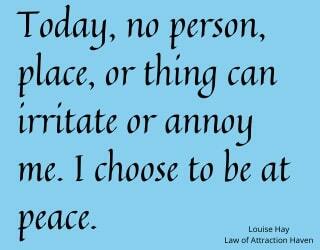 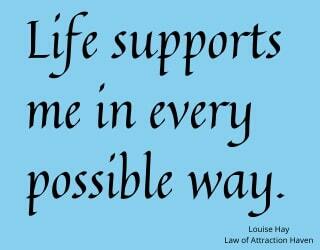 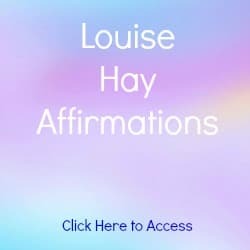 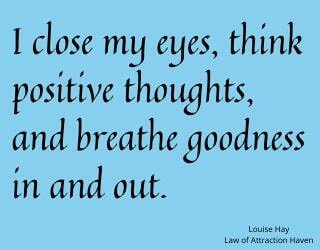 Below are 11 Louise Hay Affirmations on Positivity. 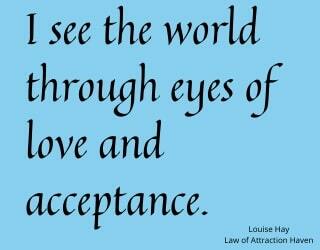 I see the world through eyes of love and acceptance. 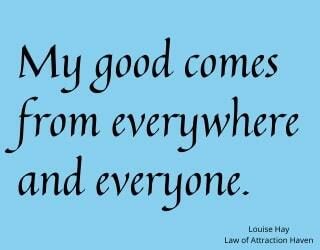 All is well in my world. 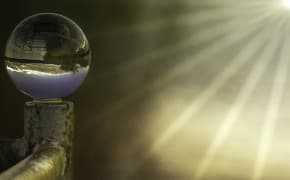 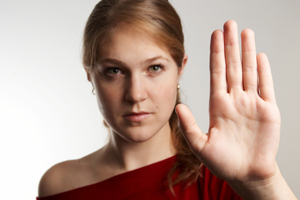 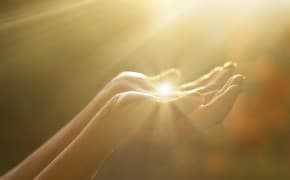 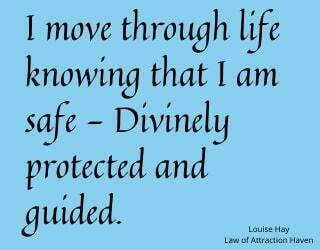 I move through life knowing that I am safe - Divinely protected and guided. 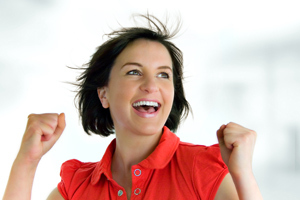 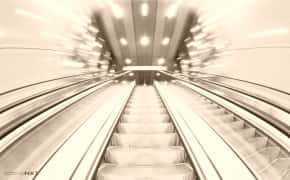 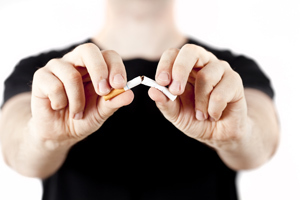 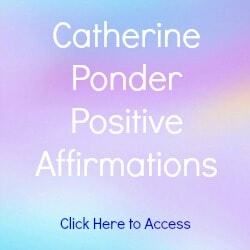 Click to view these positive affirmations without images. 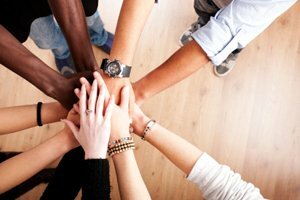 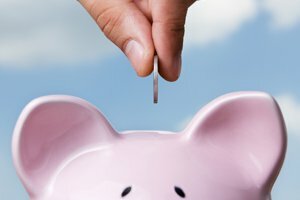 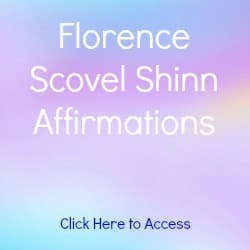 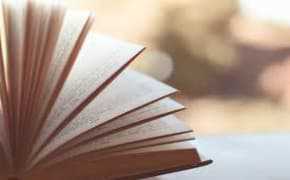 Are you wondering what affirmations are, how to use these positive affirmations, or how to write your own affirmations? 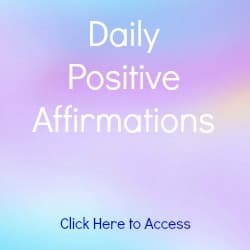 Click here for more Positive Affirmations.